With a racing pedigree almost as long as its production history, the Porsche 911 is one of the greatest road racing cars of all time. The new 911 GT3 RS 4.0 is no exception to this, and with a 4-liter flat-6 that pushes out a whopping 500 horsepower, it’s easy to see why. This Falken iteration is reminiscent of the racing version ran by Falken Tire in the American Le Mans Series in recent years. 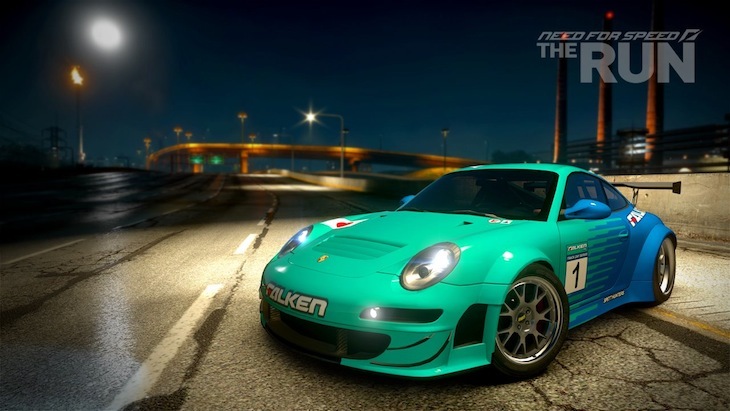 Rocking the famous Falken livery and a 500 horsepower flat-6 that has proven its mettle as a racing engine, the Falken Porsche GT3 is the perfect car for the grueling cross-country battle of The Run. Pick up the Falken Porsche 911 GT3 RS 4.0, as well as 8 other unique cars, exclusively in the Signature Edition Booster Pack, available on all platforms on December 20th. For more information, click here.